Phoenixx1771@web.de Nürnberg/Fürth, Germany Fully Working,except for the knocker,(what could this be?? ),overall in very good,still original shape. 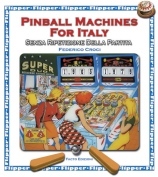 Zaccaria REALLY did a great job in producing big-fun and long-life pinball machines. 118575 Genova, Italy da restaurare altro esemplare con il colore della maglia del giocatore in rosso anziche' in blu. Tre gettoniere abilitate, istruzioni in inglese. elev8orjoe@gamewood.net Danville, Virginia, U.S.A. project pin …. My First if any one can help I am looking for any drawings or manuals for this machine. 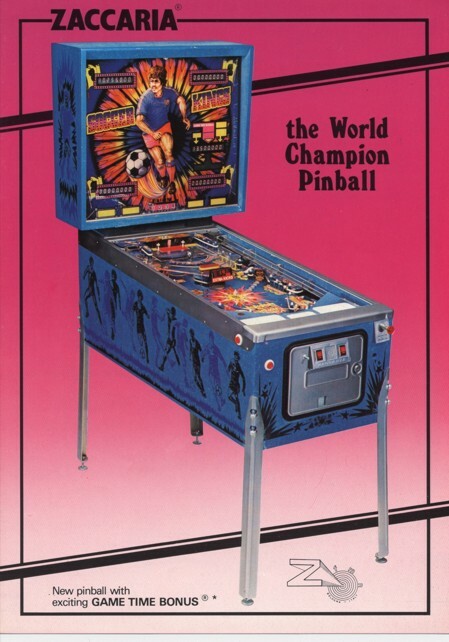 http://www.zaccaria-pinball.com DeKalb, IL – USA Fully restored, working. john.oconnor@physics.org Malvern, UK bot working in restoration needing both mechanical and electronic parts, in particular the big solenoid that raises the balls onto the upper playfield is missing. 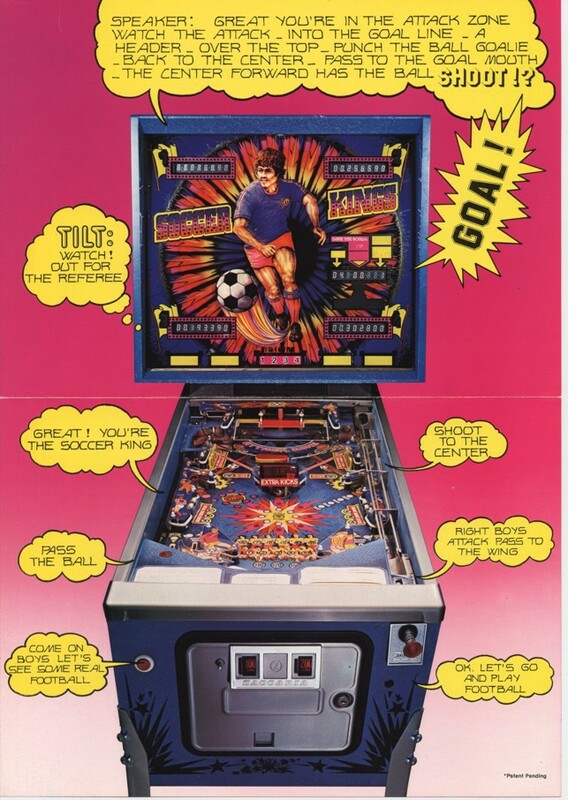 On eBay, another “Soccer Kings” with different backglass colours; serial number 118.621. Being quite an high serial, I don’t think it’s a proto; maybe, Zaccaria did a short production run of backglasses with different colours to meet some distributor’s request, or something similar. I’m not a soccer expert; by the way, game was released immediately after the 1982 Soccer World Cup, with usual colours appealing to the italian team who won the cup; maybe, the different colours are those of a different team, the team of the country where those games were sold (French? Belgium?).. ?